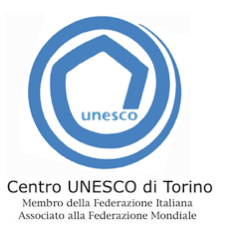 The NPO-UNESCO Centre of Torino is recognized by UNESCO as one of the International UNESCO Centres. It is an active member of the Italian, European and World Federation of UNESCO Clubs and Centres. Within the framework of UNESCO values, since 1984 the International Unesco Centre of Torino designs and proposes activities for young people and students, for Italian and citizens from other countries with the aim of promoting the knowledge and the practice of human rights and of facilitating dialogue between cultures and generations.